The first three years of a child’s life are a period of extraordinary learning and development. 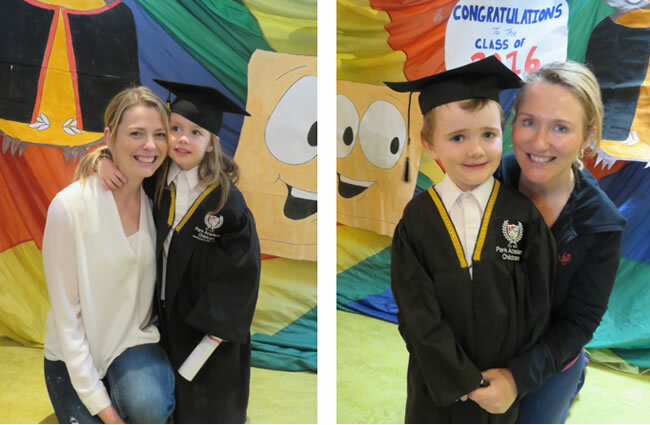 achievement in a child’s life and to mark the end of their journey at pre-school. a dry eye in the house following these performances! one of our favourite events of the year.